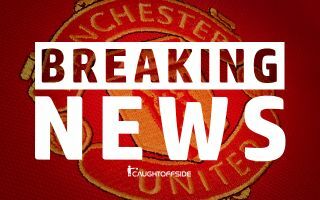 Manchester United are reportedly planning to announce a new big-money contract extension for in-form left-back Luke Shaw on Thursday. Jose Mourinho has given the deal, worth roughly £50million, the green light after Shaw’s big improvement in form this season, according to the Sun. The performances of the England international have been one of United’s big positives this season, with the team overall in largely disappointing form for the most part. Shaw’s all-action displays are seeing him finally show the potential seen in him during his days as a youngster at Southampton, having previously struggled to play regularly. Mourinho has been publicly critical of the defender in the past, but it seems his tough-love approach to man-management is now bearing some fruit. Despite the 23-year-old not always looking confident as he’s had to deal with being in and out of the side, he’s largely remained popular among the United fan-base. Supporters will therefore be excited to see he’s set to be rewarded with this new deal, if the Sun’s report of an announcement this Thursday proves accurate.